CDNC value our coaches and like to invest quality time into growing their skills and assisting them in any way we can. If you're interested in becoming a netball coach, the first thing you need is passion. 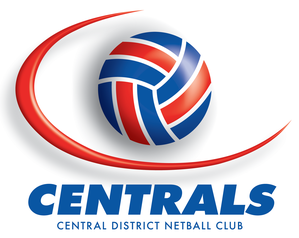 All CDNC coaches are accredited through Netball SA and hold a minimum foundation level accreditation. 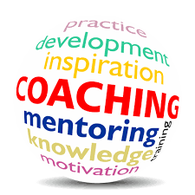 We encourage and support our coaches to continue with their accreditation by providing mentoring, workshops and assistance in attending formal courses run by Netball SA. 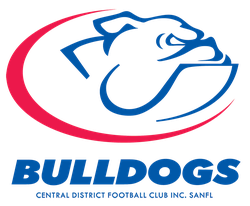 For further information on being a netball coach, head to the Netball SA website below or contact the Club. Umpiring is an integral component of netball and is essential to the progress and success of the sport. As independent arbiters, umpires are ideally positioned to apply the rules to the best of their ability, without fear or favour, and to make decisions in the interests of the game and its tenets of equal opportunity and sporting conduct. 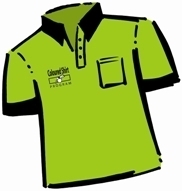 CDNC continues to support any members who wish to get involved in umpiring by supporting them through the Netball SA Green Shirt Program, an initiative where new or inexperienced officials wear a coloured shirt that makes them easily recognisable to players and spectators. Find out more by heading to the below link or contacting the Club.